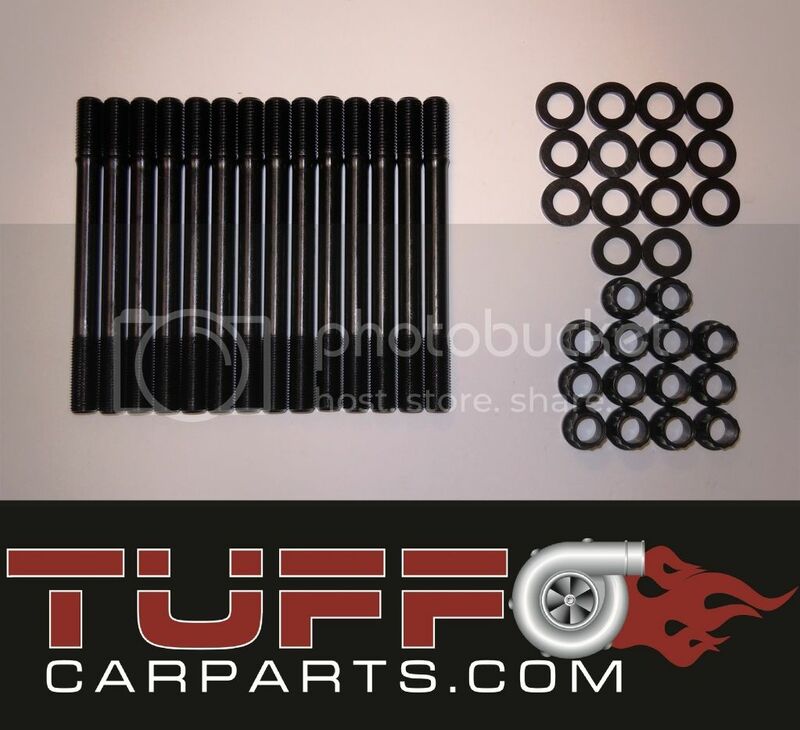 ARP Main & Head Stud Kits BA BF FG Turbo now in stock Tuff Car Parts! 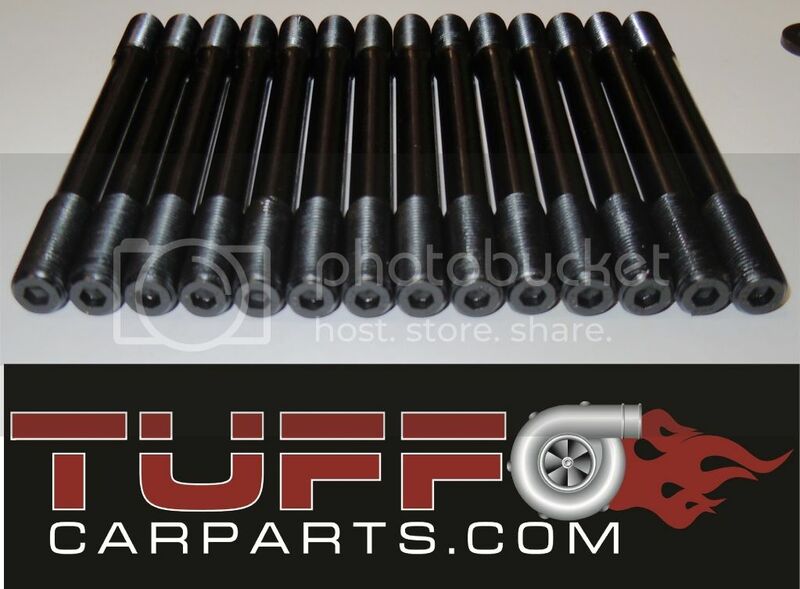 New product just in at Tuff Car Parts! 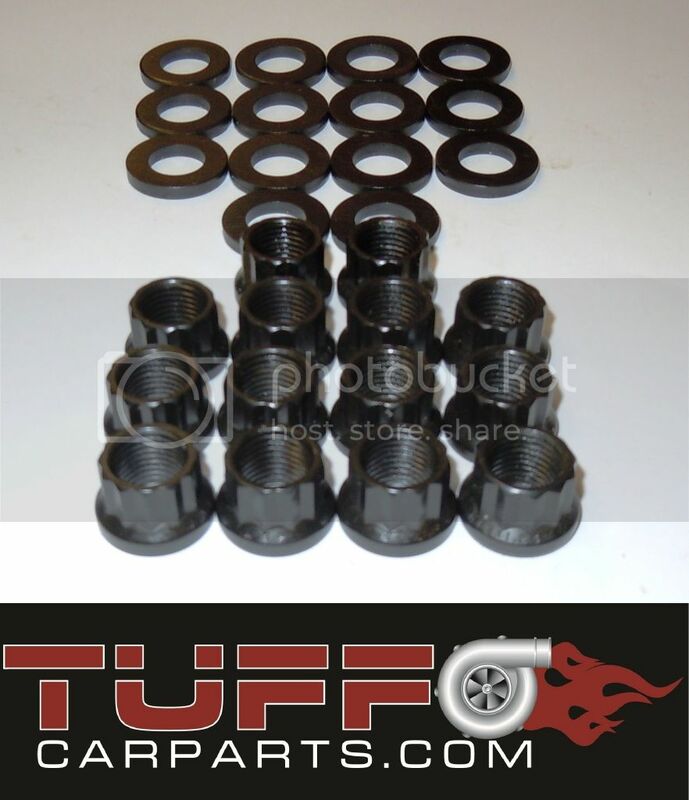 ARP Main Stud Kit to suit BA BF FG Ford Falcon XR6 Turbo & FPV F6 6 cylinder. We have these in stock now at the introductory price of only $399.50 inc GST! 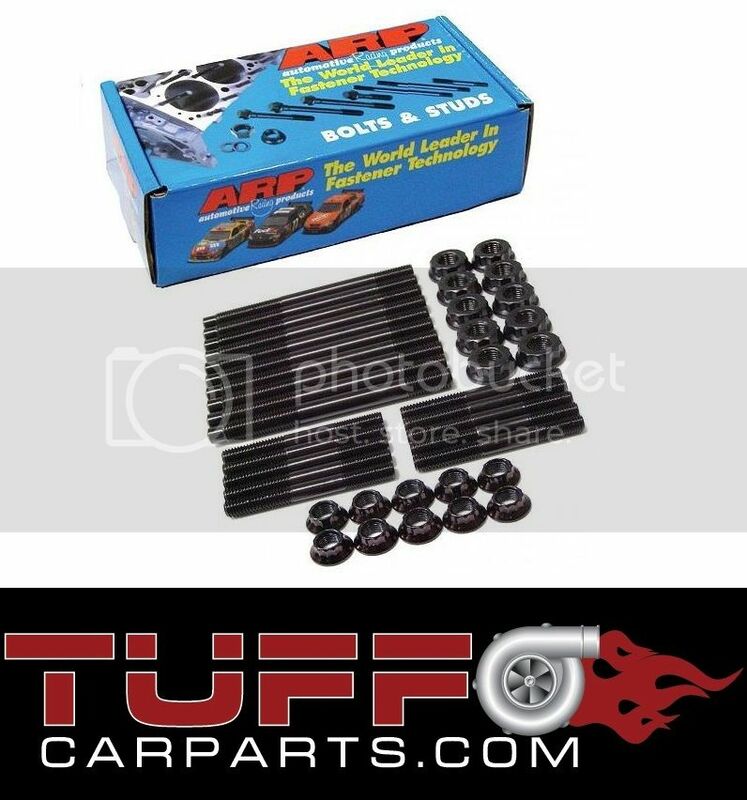 And as a reminder, always in stock at Tuff Car Parts are ARP 2000 Series Head Stud kits for BA BF FG 6cyl, for only $299.95 inc GST! 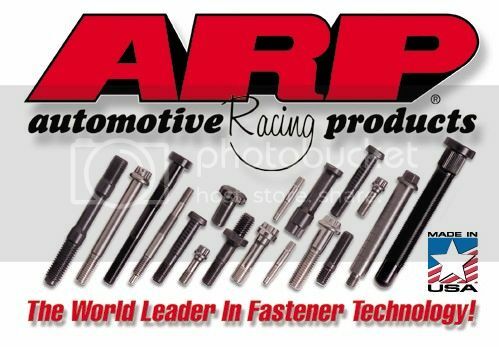 Wide range of ARP products available, please contact us for further information!